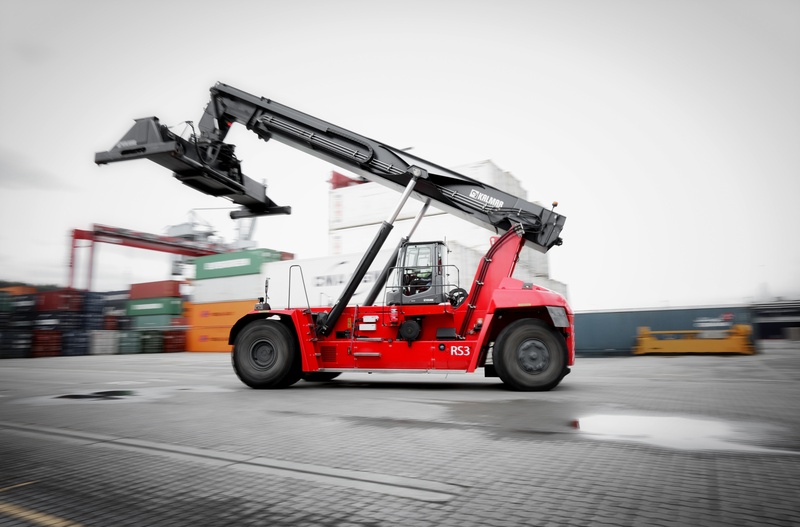 Kalmar, part of Cargotec, is continuing its co-operation with GVT Group and Logistics with the delivery of five new Kalmar Gloria reachstackers to Barge Terminal Tilburg (BTT) in the Netherlands. The order was booked into Cargotec's fourth quarter order intake and delivered in Q1 2017. Kalmar K-Motion is a cutting-edge transmission technology that enables significant reductions in fuel and exhaust, and minimises noise through both the innovative drivetrain and through an optimised hydraulic system. 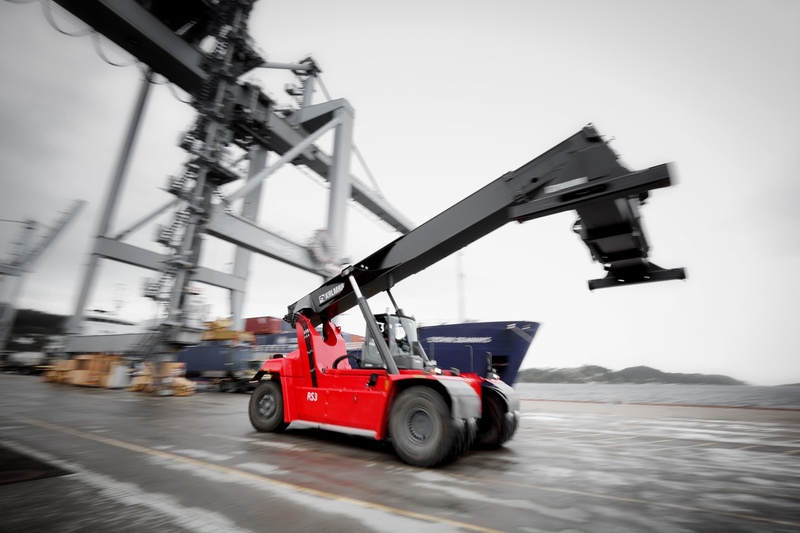 The high-performance reachstackers will also be equipped with Kalmar SmartFleet, which provides operational insights reports and KPIs through remote monitoring. Wil Versteijnen, Managing Director of BTT, says: "In addition to offering fast payback through fuel savings, Kalmar's K-Motion technology significantly reduces the noise generated by reachstacker operations. This is particularly important for us as many of our inland terminals are close to residential areas. Reduced fuel consumption also means lower emission levels, which supports our vision for more environmentally friendly intermodal cargo handling operations." Alf-Gunnar Karlgren, Director Sales and Marketing Counterbalanced Equipment, Kalmar, says: "Kalmar K-Motion technology has been developed as a result of listening closely to the needs of our customers. It offers the latest in smart programming and proven transmission technology, and will support BTT in its goal to cut both noise emissions and fuel consumption."